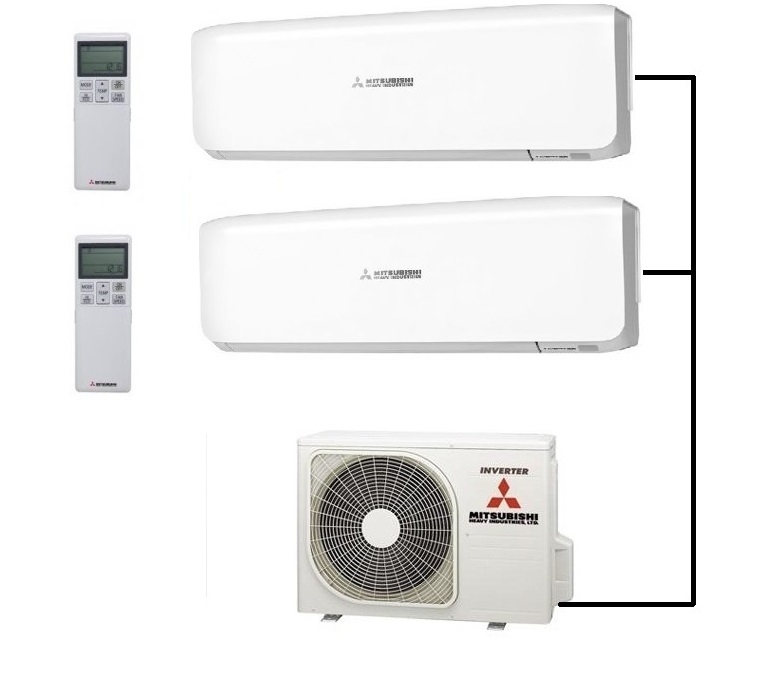 The Mitsubishi Heavy Industry SCM45ZS-S multi-output heat pump systems can run a number of different styles of indoor units off just one outdoor unit. These systems are a great, energy efficient way of heating and cooling all year round, being full heat pump & air conditioning models. The SCM45ZS-S model uses the latest range of outdoor compressor units, with industry leading levels of energy efficiency (COP). You have the ability to mix and match a wide range of indoor unit types, from wall mounted to cassette and ducted styles. 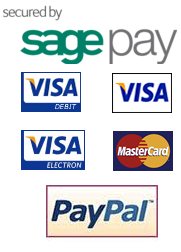 You even have the option to choose from the standard or high efficiency wall mounted models.